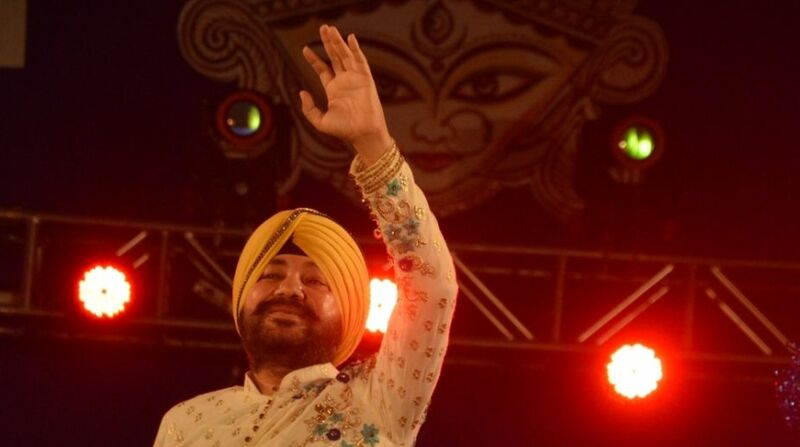 A local court in Punjab on Friday convicted singer Daler Mehndi on the charges of human trafficking in a 2003 illegal immigration case. The singer is under Punjab Police custody. 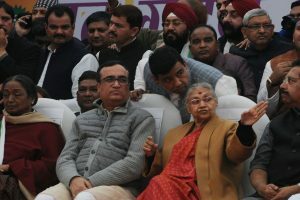 It was alleged that Mehndi brothers had taken two troupes in 1998 and 1999 during the course of which 10 persons were taken to the US as group members and were “dropped off” illegally. Daler, on a trip to the US in the company of an actress had allegedly “dropped off” three girls at San Francisco. Both brothers took another troupe to the US in October 1999 in the company of some other actors during which three boys were “dropped off” at New Jersey.